It’s been a long time since I’ve done one of these lists so I thought I’d toss out some fun ways to mix things up in your homeschool this week…. 1. 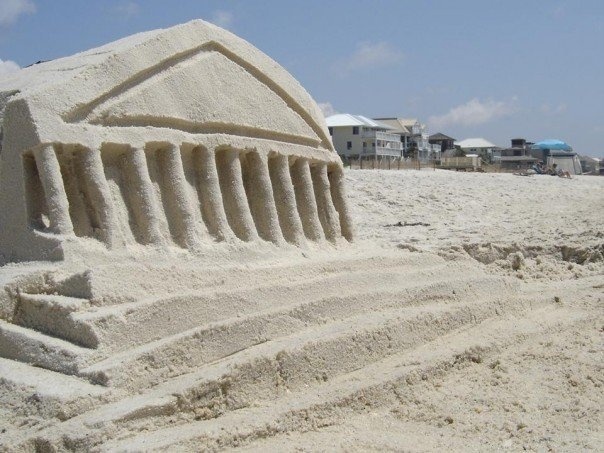 Start a summer challenge of make sand castle versions of famous buildings and landmarks around the world. You can use all sorts of creative objects as molds and tools, such as Pringles cans for columns. 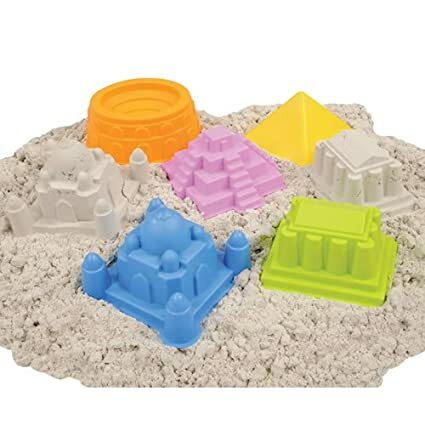 If you want a little extra help, they even sell some molds for the task, such as these architectural sand castle molds from Education Planet. There’s the Taj Mahal, the Coloseum, the Parthenon and more! The molds are also available as a set on Amazon (affiliate link). 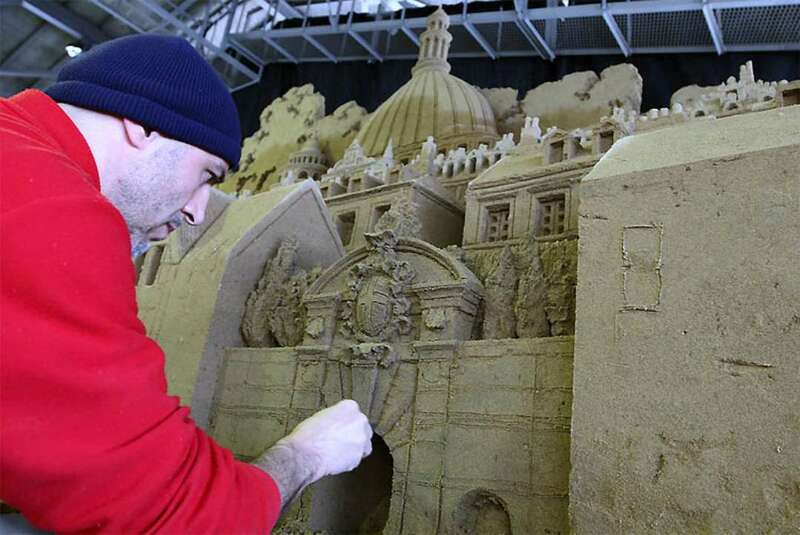 Sand sculptors have taken residency at the world’s first ever sand museum to construct scaled down replicas of London’s architecture and massive tokens of British paraphernalia in honor of the 2012 Olympic Games. 2. Time the kids running around the block each day. See how much they can improve their times by the end of the week. Help them figure out what percent improvement they’ve each made. 3. Try to find 20 different varieties of seeds together. 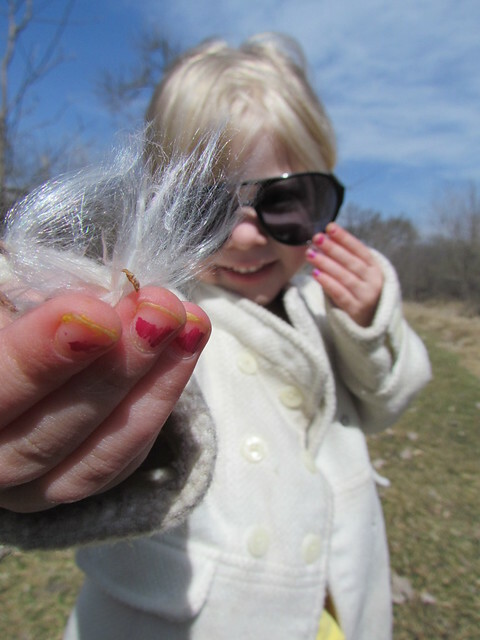 There are so many types of seeds and kids can learn so much about plants when they take the time to look for them. There are wispy seeds like dandelion seeds that travel on the air, burrs that cling to clothes and animal fur to travel to a new site, and giant pods from Pacay trees that are used as musical instruments. Aim for lots of different types. 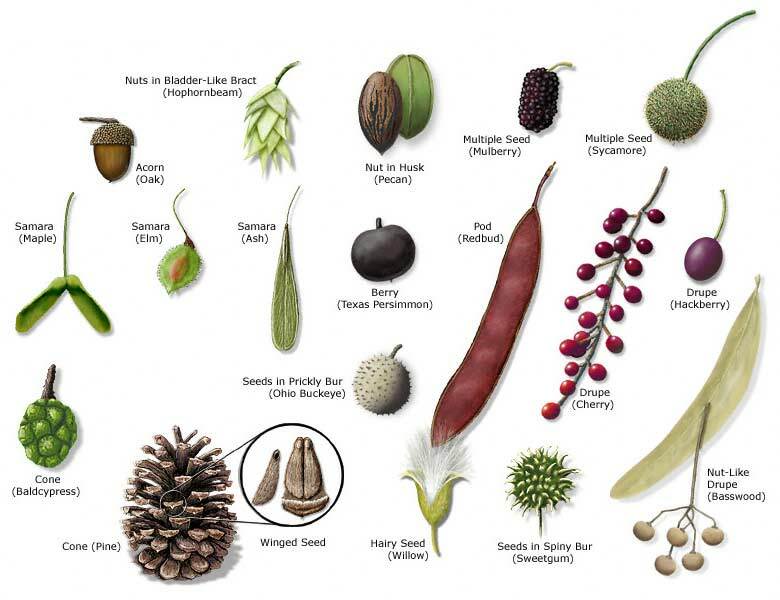 Here is all you’d ever want to know about seed types. To make it more interesting, you can also aim to eat 20 kinds of seeds this week. Some to try: sesame seeds, fennel, garbanzo beans, corn, rice, sunflower seeds and millet. You can also easily seeds in bites of fruit such as kiwis and tomatoes. Here are even more edible seeds to try out. 4. Sing “100 bottles of beer on the wall” subtraction style. Sing the classic song together and then take turns shouting the numbers taken down and then sing the new number together and keep going. 100 bottles of beer on the wall, 100 bottles of beer, take (someone shouts out… 8!) down, pass them around, 92 bottles of beer on the wall. 92 bottles of beer on the wall, 92 bottles of beer, take (someone shouts… 5!) down, pass them around, 87 bottles of beer on the wall…. This is a fun tradition at our house. Not only do the kids love gathering all the yellow dandelion flowers to make it, but the finished syrup is unbelievably tasty. It’s a bit like honey but a bit more complex, since it has subtle dandelion flavor, cloves and lemon zest. You can use it just like honey or maple syrup in recipes or drizzled on foods like cornbread. Daryl wrote up the step-by-step directions in his Cooking with Kids column, and he updated it with additional information later like how many flowers are in a cup the easiest ways to separate the petals from the flower heads. 6. Build paper boats and race them. Here are some easy instructions. 7. Plan and build something. Whether it’s a tree house or a bird house, drawing up the plans will develop skills like measuring, determining area and budgeting. 8. Play math games with chalk on the driveway. For instance, draw big circles and write numbers in each circle. Have the kids hop to the right answer. I have lots of ways to do driveway math for all ages and difficulty levels (along with other hands-on math activities for summertime) in Living Math Ideas for August. 9. Have the kids do homeschool up a tree. It doesn’t matter if it’s finishing an old workbook or reading a good book, everything is more fun in a tree! 10. Make a pan of oobleck big enough to jump in! This mix of corn starch and water is a popular craft/activity for most of us for a reason. It’s cheap, it’s easy and it’s super fun! 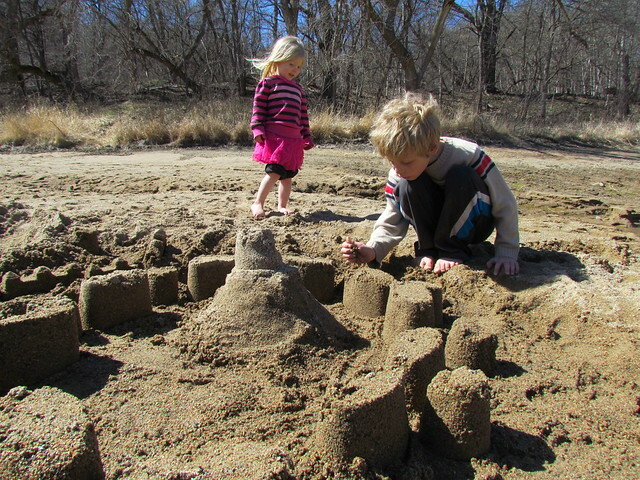 It’s even more fun if you make enough of it that the kids can jump in it (or on it), though. Even a small pan works for the little ones. Kids will land on top if it when they jump, but if they just stand there they will start to sink in because of the properties of non-Newtonian fluids. Jack adored jumping in/on oobleck when he was a preschooler (Side note: He just turned 12! How is that possible?). Here’s some info from Scientific American about the science of oobleck, and here’s a great video by the fabulous Hank Green about the science of oobleck and non-Newtonian fluids.